SAN FRANCISCO — Host, Sarah Rutan: When selecting window coverings for your home, there’s one specific aspect you’ll want to keep in mind. 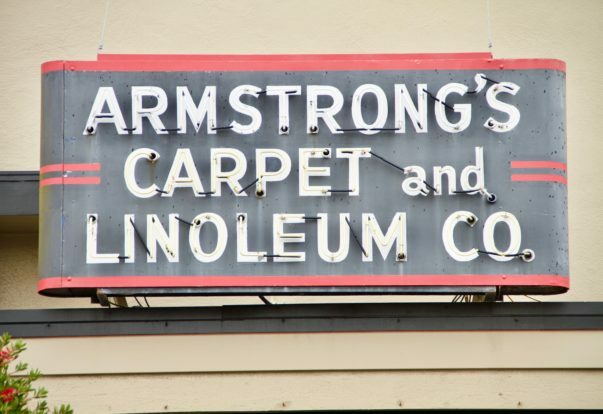 Today we’re in San Francisco with Diamond Certified Expert Contributor Liam Caldwell of Armstrong Carpet & Linoleum Co. to learn more. SAN FRANCISCO — There are several factors to consider when choosing window coverings, from style and material to functionality and even safety. However, perhaps the most significant of all these factors is light control. After all, if you have a beautiful view or rely on the daytime sun to illuminate your home, you’ll want a product that allows you to maximize these features. Additionally, if you’re sensitive to light while sleeping, you should choose a product that’s effective at blocking out exterior illumination. ROHNERT PARK — Host, Sarah Rutan: When shopping for window treatments, there are several styles to choose from, but only one can actually add to your home’s resale value. Today we’re in Rohnert Park with Diamond Certified Expert Contributor Duane Vos of Creative Window Fashions to learn more. ROHNERT PARK – When it comes to selecting new window treatments, today’s homeowners have numerous options. However, out of the many choices available, only one will substantially add to the value of a home: shutters. 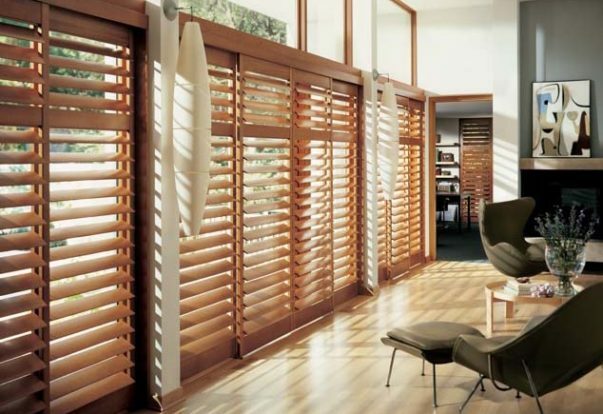 Once they’re installed, shutters are considered a “fixed asset,” which puts them in the same league as other permanent fixtures like floors and countertops. RIPON — Host, Sarah Rutan: When buying window shutters, it’s good to know about the different material options that are available. Today we’re in Ripon with Diamond Certified Expert Contributor Bob Calderera of Shutter City to learn more. 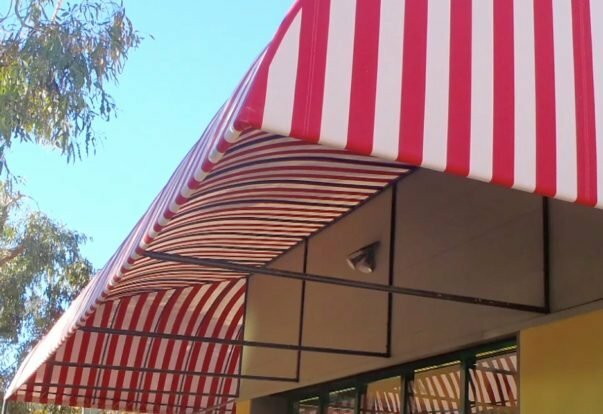 Plastic shutters are a good choice if you’re on a limited budget. 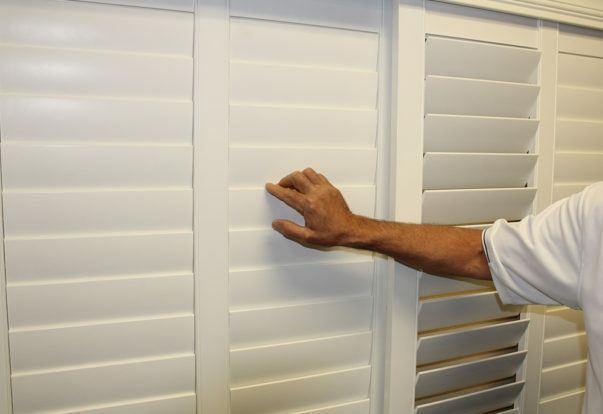 Besides being the least expensive option, plastic shutters are fully weather- and moisture-resistant, which makes them virtually maintenance-free.